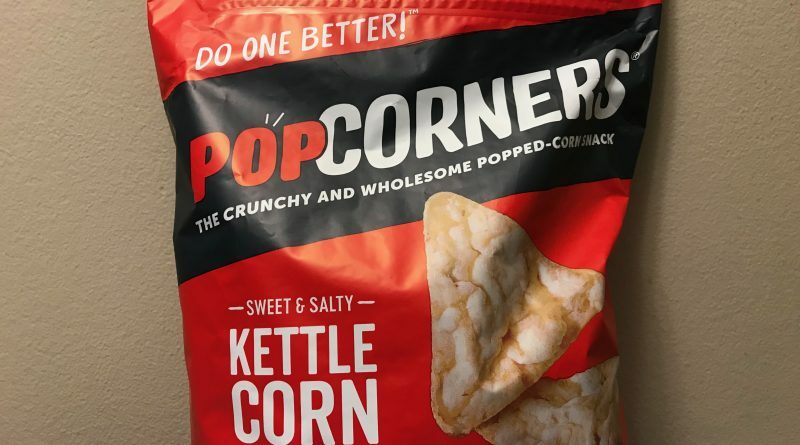 I recently discovered the Crunchy Popcorners Kettle Corn Snack at my local Costoco warehouse. And let me tell you, it was love at first bite. What was the attraction? To me, it was the perfect balance of flavors with good hints of saltiness and sweetness. The crunch is seriously addictive and it did not feel heavy in my digestive system. The only problem is that after I started on one, I could not stop. I just kept eating and eating until I finished almost half a bag. Please don’t tell my wife. This product is not fried and you will feel that it’s definitely much lighter than other potato chips and similar snacks. 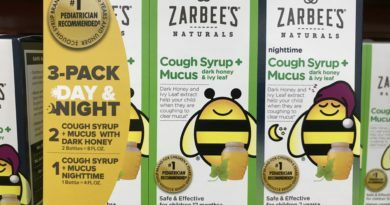 The package itself has a resealable top which is very thoughtful and convenient. I also found that these popped chips keep a little longer than regular potato chips. They don’t seem to go stale as quickly and have kept their crunch even after two weeks. By BFY brands in New York. This snack has a very simple list of ingredients: Yellow corn, sunflower oil, cane sugar, and sea salt. 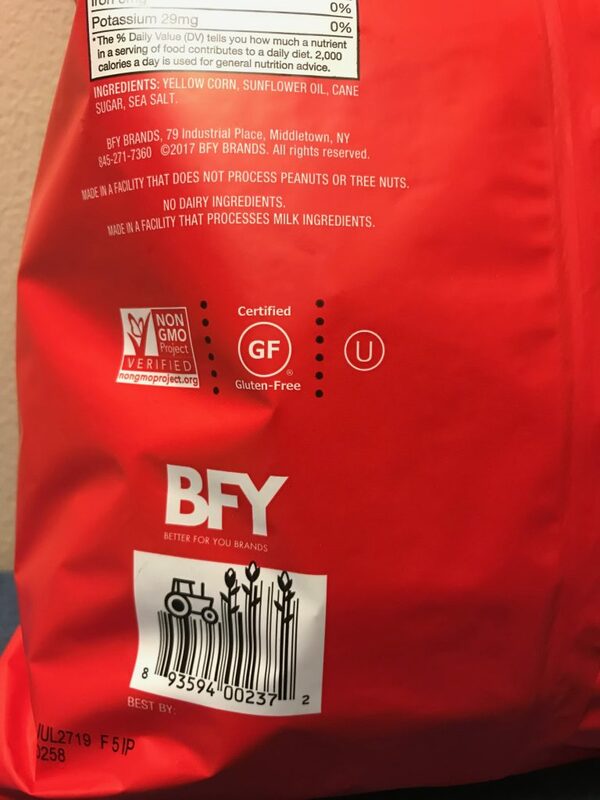 Allergen information: There are no dairy ingredients. 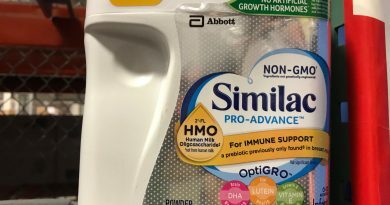 However, this product is made in a facility that processes milk ingredients. This Popcorners snack is also vegan, gluten and nut free with no trans fat. I love their creative UPC code and the Costco cashier noticed it as well and was amused when she scanned the product. It’s all about the details! 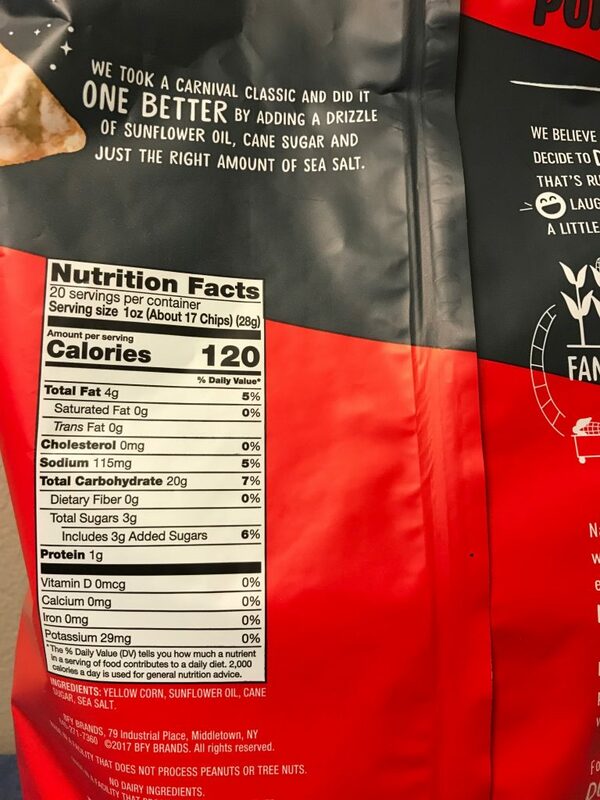 Popcorners Kettle Corn Snack has a serving size of 1 oz. This is equivalent to 28 grams or about 17 pieces of chips. There are about 20 servings per container. That is 120 calories per serving. Each serving of Popcorners chips has 1 gram of protein and 4 grams of fat (which is 8% of your daily value). Is there such a thing as a healthy snack? Perhaps. Looking at the incredients and nutrition facts for Popcorners is assuring. You can see that the small list of ingredients and the relatively low fat content allows you to enjoy more guilt-free. This Popcorners product is not fried. Instead, it’s popped similar to popcorn and dusted with sugar and salt for that umami taste and addictive crunch. 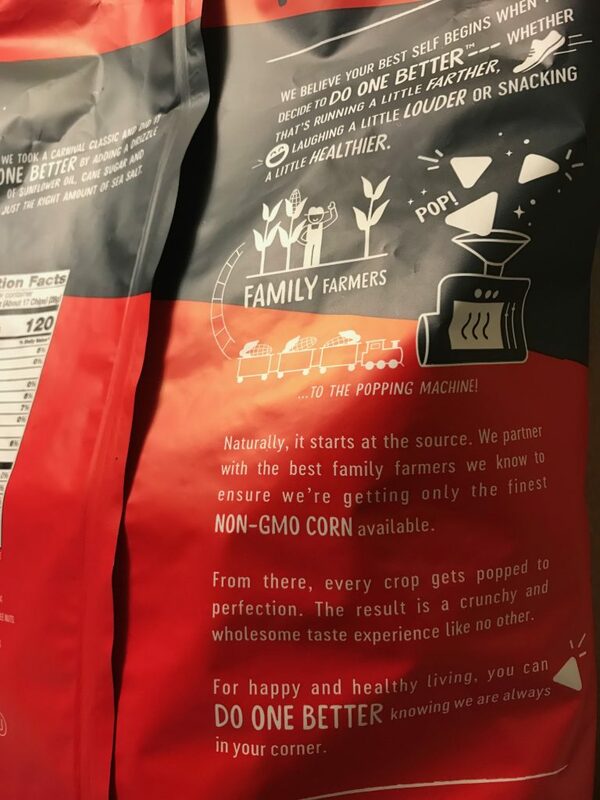 The makers of Popcorners uses non-GMO corn and the product is naturally gluten free with no nuts or dairy. This product can definitely be a welcoming part of your pantry and you will be proud to share this with guests. 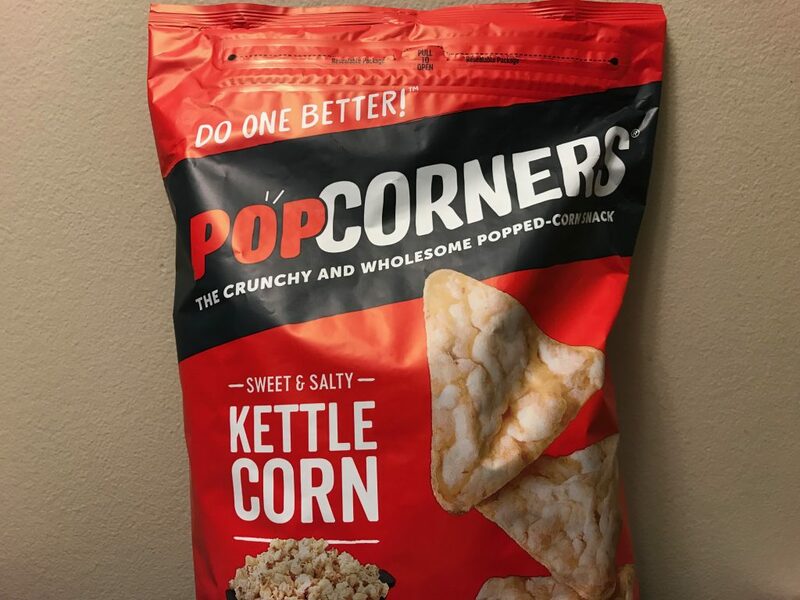 Looking to Purchase Crunchy Popcorners Kettle Corn Snack?